Wow! What a year! We have worked really hard at both Bridal Couture of Birmingham and Bridal Couture of Plymouth to expand our dress selection, add some new contemporary designers, and continue to strive for the best customer service. And thanks to our customers, we were awarded WeddingWire Couples Choice Award 2018; our fourth year in a row. We are so thankful to all of our amazing brides and customers who have worked with us. We feel so fortunate to be able to work with such wonderful people and to help them achieve their wedding dreams. Thank you to all of our customers! We will continue to strive to bring dynamic stores and to continue to strive to be offer the best to our customers. We are excited to support The Brides Project for a second year and their efforts for the Cancer Support Community of Greater Ann Arbor. 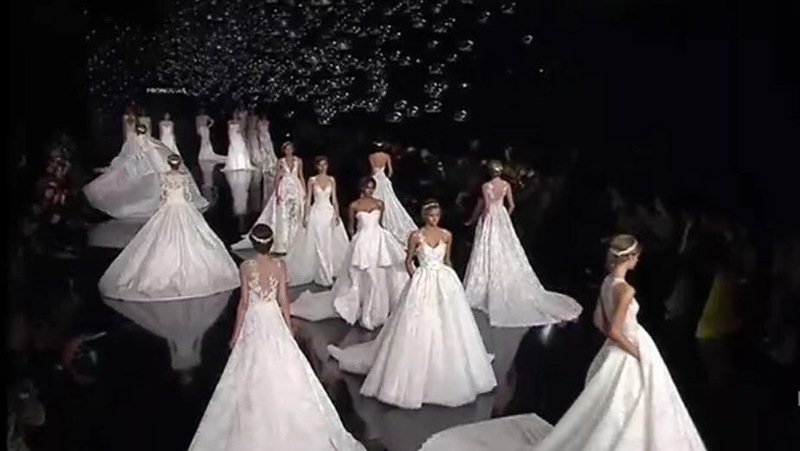 The Brides Project is an initiative aimed at raising money through bridal gown sales to contribute to programs for cancer patients and their families. The organization takes donated gowns and sells them at a discounted price to brides. Bridal Couture of Birmingham and Plymouth are excited to participate in the event this year, by donating over 50 wedding gowns. We hope that many brides find their dream dress. 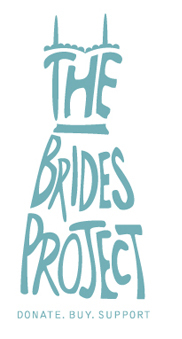 Check out The Brides Project at http://www.cancersupportannarbor.org/fundraising/the-brides-project/. What a wonderfully exciting trip to Barcelona, Spain last week to see the 2017 Pronovias Bridal Fashion Show! Staying true to Pronovias’s reputation, they have designed some unbelievably contemporary, romantic designs. The line reflects the strong lace trends currently in the bridal world; however, Pronovias has taken the designs to a new level. They also premiered several mikado and crepe gowns that will provide the bride a more vast selection of materials and gown. Bridal Couture of Birmingham is already beginning to receive the 2017 Pronovias Bridal Collection.